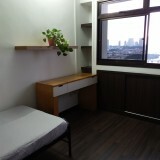 Bright, windy, spacious & fully furnished high floor cozy 5-room flat with excellent view. 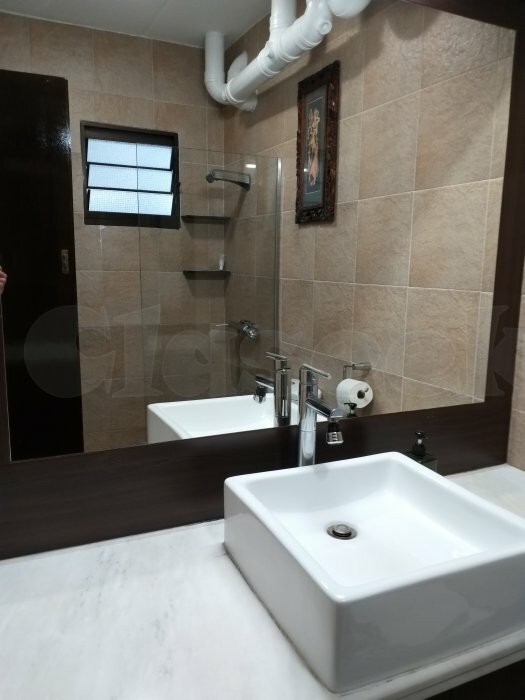 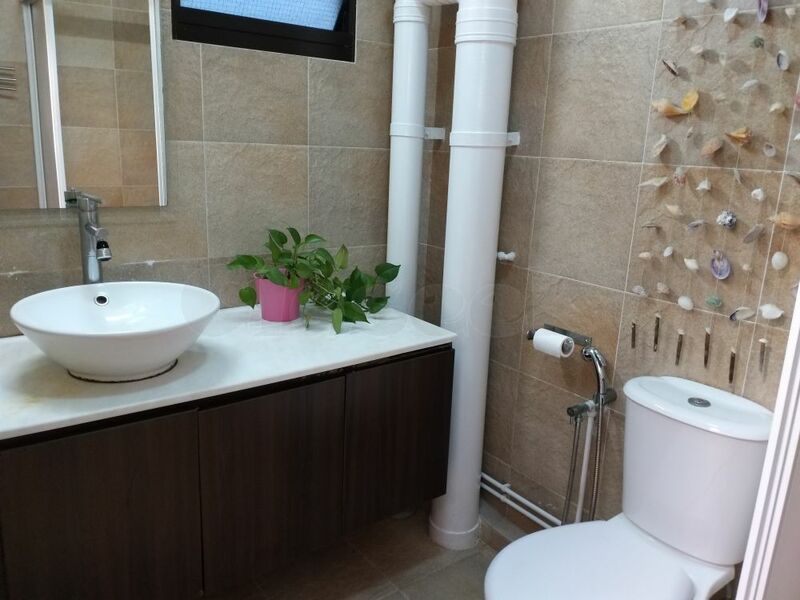 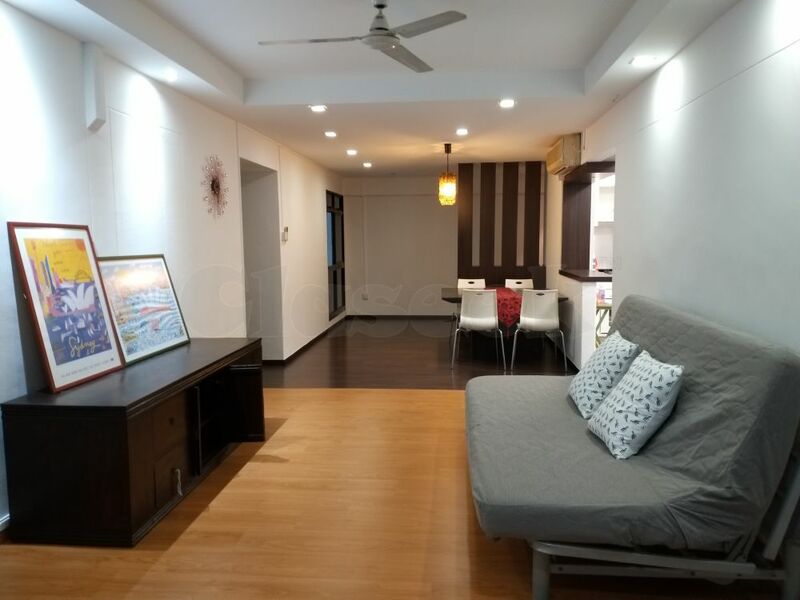 Located at Pine Close (Old Airport Road / Guillemard Road / Mountbatten Road) with 3 bedrooms with air-conditions and fans, 2 bathrooms and 1 store room. 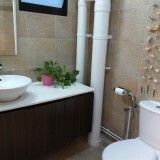 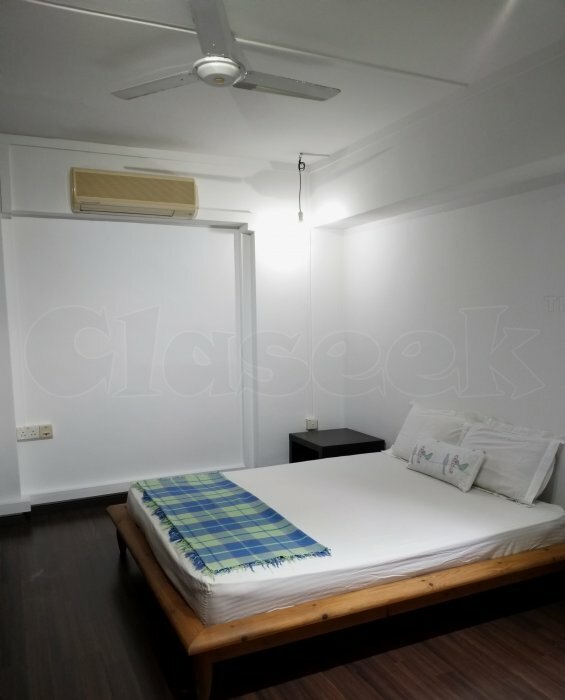 2 min walk to Mountbatten MRT station (Circle Line). 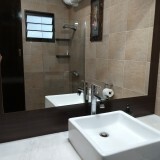 Easily accessible with many bus services along Old Airport Road and Guillemard Road. 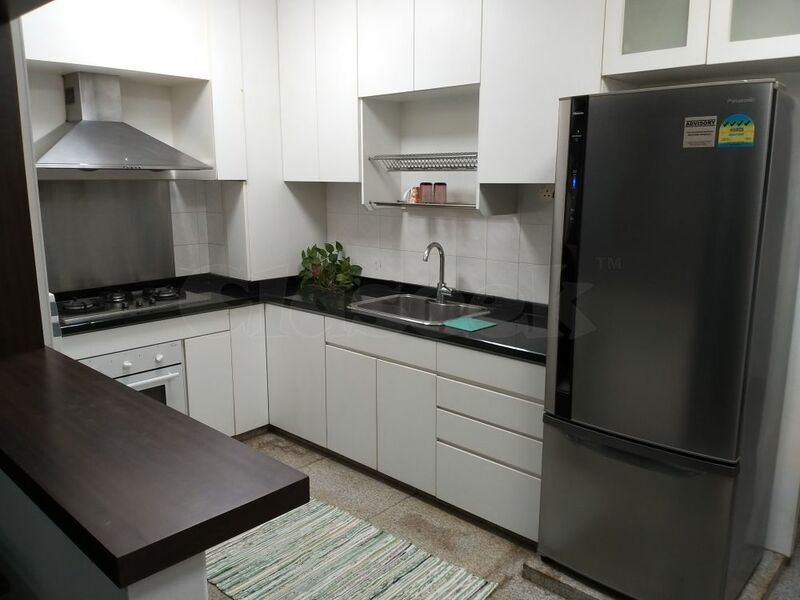 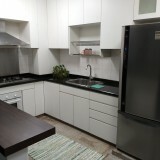 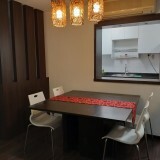 1 min walk to wet market, and 2 min walk to many famous eateries at Old Airport Road Food Centre and 24-hour NTUC Fairprice supermarket and other amenities - Pharmacy and Clinics. 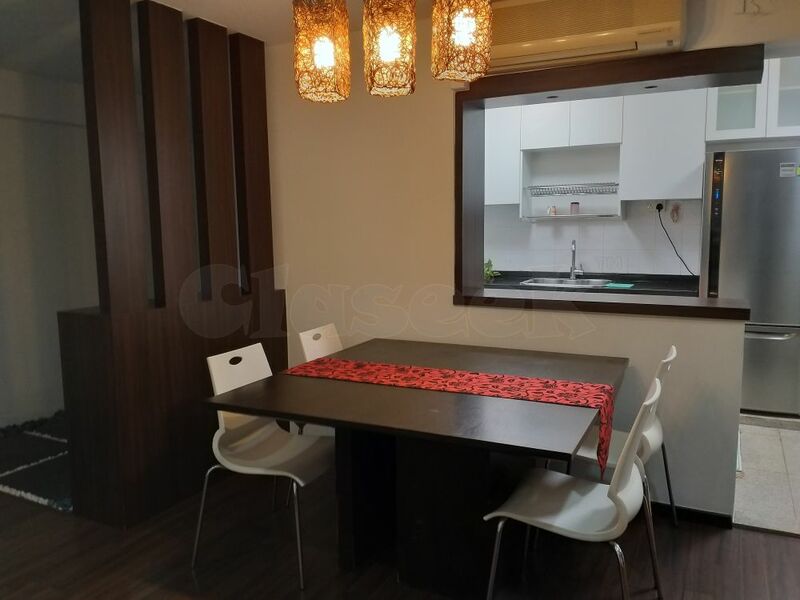 5 min walking distance to Kallang Wave Mall, Kallang Leisure Park, Sports Hub, 24-hour McDonalds and Kentucky Fried Chicken. 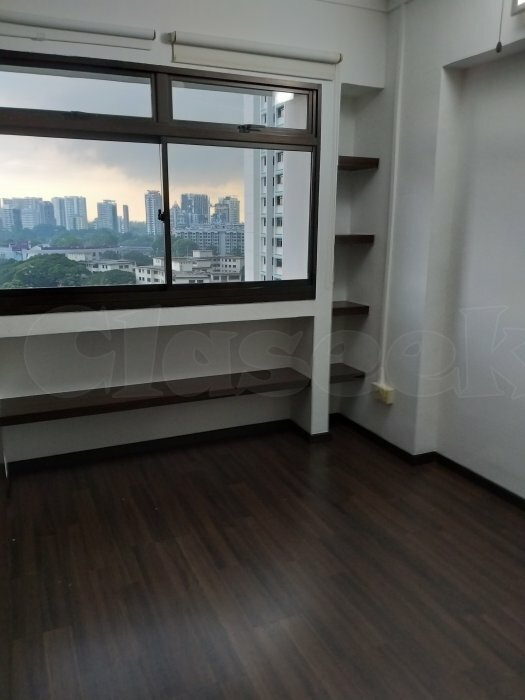 Only minutes away by bus to Suntec City, Marina Bay, Marina Square, Bugis Junction, City Hall, CBD, Parkway Parade, Tanjong Katong, East Coast Park, City Plaza, new Paya Lebar Central Commercial Hub. 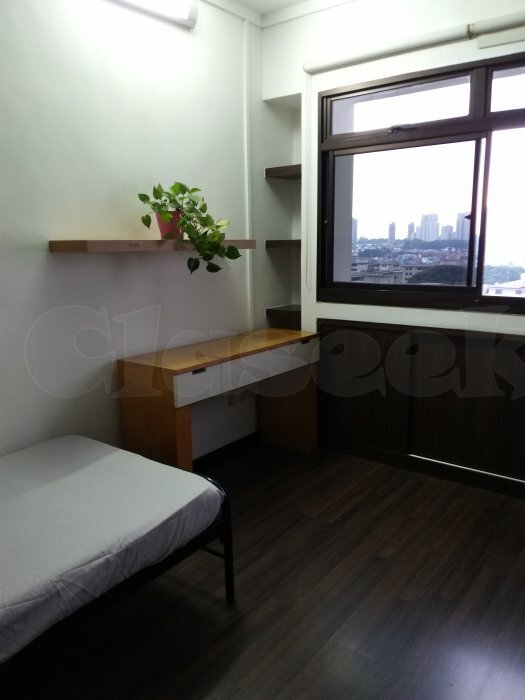 City fringe living. 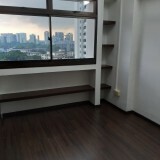 Whole unit is available for rent immediately.